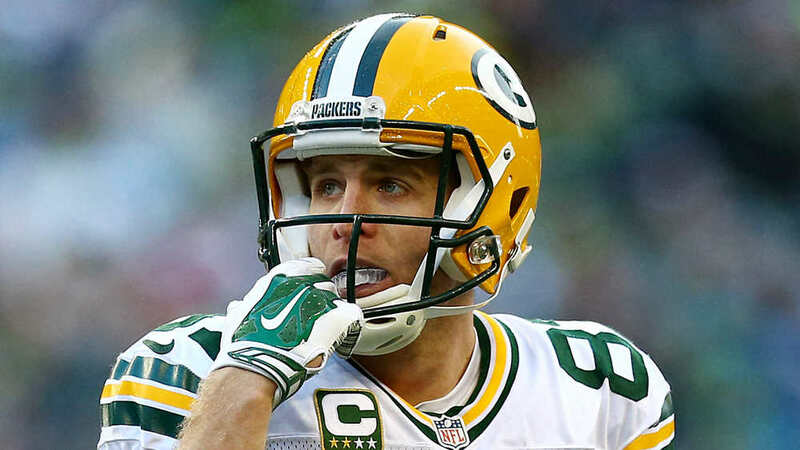 How does it feel playing for such a passionate Green Bay fan base and running out of the tunnel onto Lambeau Field? It is an honor and privilege to be here in Green Bay and play for this historic organization. To be a part of the fan base it has and support that we get day in, day out, year round is awesome. Being able to run out onto Lambeau Field to play is actually hard to explain. It is our office and where we go to work. When you walk across those bricks in the tunnel and out onto the field on game day that we only get to do ten times a year, you feel it and it is different. It is great to be a part of that tradition and history, and try to have our own role in it. Do you look forward to running post + corner routes in practice next season and reeling one in on game day? Absolutely. I want to be back out there and helping out the guys as much as possible. You realize how much you miss practice when you realize that you aren't able to go out there and be a part of it on a daily basis. You miss the grind and all the sweat you put into playing football. I was shocked, I couldn't believe it happened. It was a great play by a bunch of people on the field for us. The offensive line did a great job allowing Aaron (Rodgers) to get the ball there because Arizona bought a lot of pressure on that play. 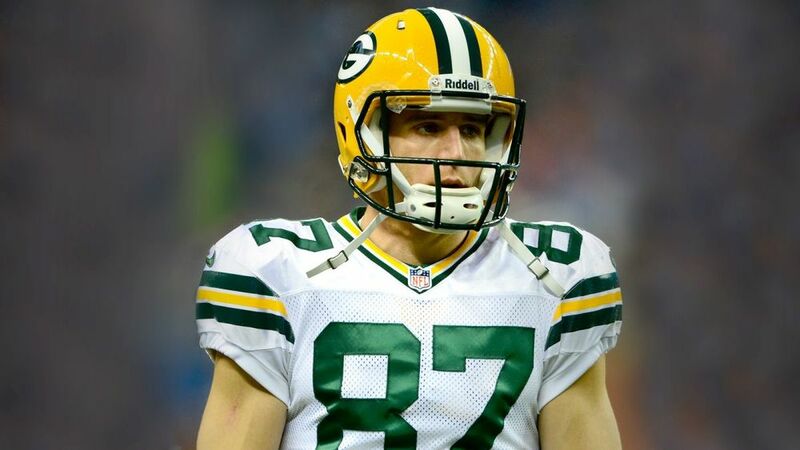 And obviously for Jeff (Janis) to go up and make that catch was awesome. It was a huge deciding play that gave us an opportunity to win the game and that is all you can ask for. Can you discuss your partnership with Dove Men+Care? I partnered with Dove Men+Care to take a fresh take on the ultimate highlight reel showing real strength. We made a highlight reel of my greatest achievements off of the field. My favorites were when I was substitute teaching, taking my son to school, playing the piano with him and going back home to our family farm. What we are trying to show is that real strength is demonstrated by a how a man cares for his family and the community. These qualities are way more important than be a rough and tough football player. Have you been using their products recently? Yup, it is part of my daily routine obviously. I have some Dove products at home and in the locker room. What has been the reaction from the 2015 NFL Apparel Campaign that we worked on together? It's been great actually. Some of the guys gave me a hard time because some of the outfits were out of the ordinary from what I would typically wear. But we are always teasing each other in the locker room. I have been wearing some of the gear that you guys left me that day. The Red Wing + UGG boots I wear and the I Love Ugly + Grungy Gentleman tops. I have actually put to use a lot of the stuff you guys left me which was greatly appreciated. Who dresses the freshest on the Green Bay Packers? Probably the most stylish guy on the team would be James Jones. He always has something different but very nice at the same time. I have seen his closet full of shoes firsthand and he puts them to best use on the road for away games. Which stadium is the most difficult to play at on the road? Chicago can get cold and windy which can get difficult. That is one game that I always look for on the schedule, to see what time of year we go down to Chicago to play the Bears. The turf could be interesting and the weather has the potential to be dicey. If you could take your truck anywhere to get away and relax, where would you go? I would take my truck into the country in the middle of nowhere, down a gravel road. You can't beat a long gravel road in the middle of summer. What charities are you involved in? We partnered with Young Life Green Bay which is a Christian based mentoring organization for middle school and high school students. There are clubs + camps that teach leadership and provide a sense of security that they have somebody to talk to that they can trust. We have two big events per year which are our fall benefit and a big softball game in June. We also started a foundation in Kansas that helps families who are in need based off of health reasons, birth of children, sustained injuries and a number of things where financial hardships have become tough to overcome. We try and help them out. 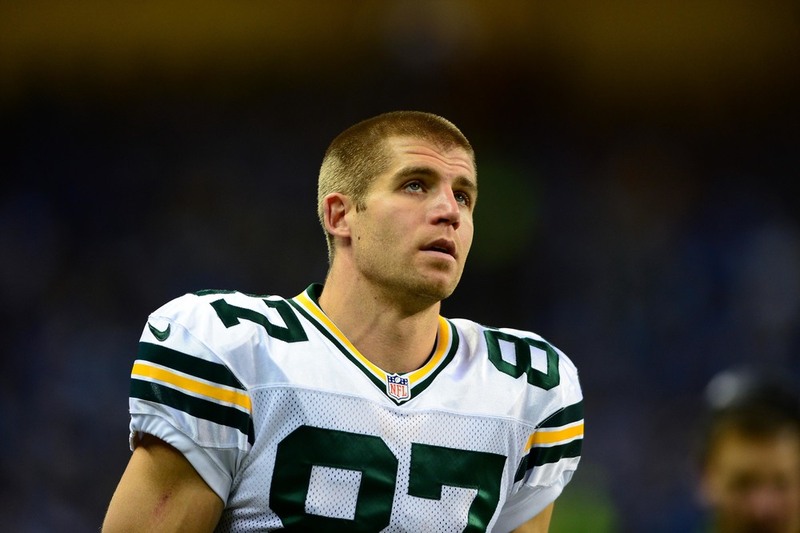 What can we expect next from Jordy Nelson and the Green Bay Packers? Hopefully another great year and another run at a Super Bowl. All you can ask for is to win some games in the regular season to get into the playoffs and make a run at it. Hopefully we can bring back a lot of the guys from this year and give it a shot.